I try to understand how new technologies, such as 3D printing and IOT, influence supply chain management, maintenance optimization and the people using decision support systems. 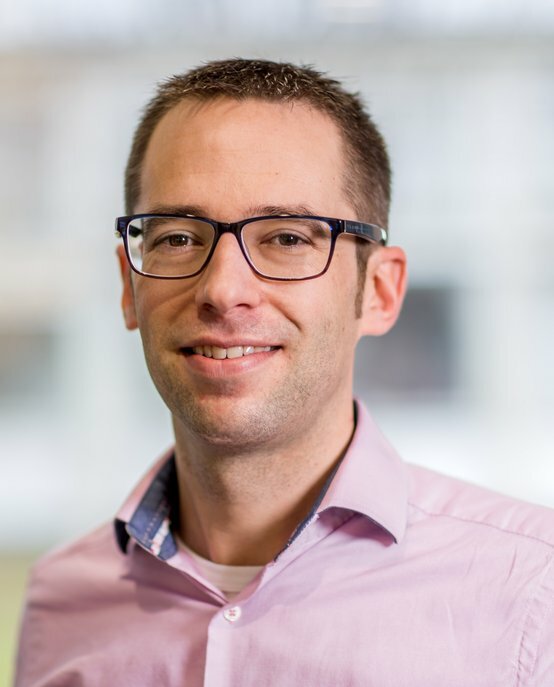 Rob Basten is an Associate Professor at the Eindhoven University of Technology (TU/e) where he is primarily occupied with maintenance and service logistics and its interfaces. Most of his research focuses on after sales services for capital goods: maintenance policies and maintenance optimization, spare parts inventory control, and design of after sales service supply chains. He is especially interested in using new technologies to improve after sales services. For example, 3D printing of spare parts on location and using improved sensoring and communication technology to perform ‘just in time’ maintenance. He is further active in behavioral operations management, trying to understand how people can use decision support systems in such a way that they actually improve decisions and add value. Many research projects are interdisciplinary in order to carry out high quality research and solve problems in practice. For the latter reason, research is typically performed in cooperation with high-tech industry: companies such as ASML, Océ, Vanderlande and Marel Stork. Experience with industry is also used in teaching, for example in the course Maintenance & Service Logistics. Rob Basten received his Masters in Industrial Engineering and Management (2004) and Computer Science (2005) from the University of Twente (UT), from which he also received his PhD in Operations Management in 2010. After graduating, Rob became a postdoc at TU/e and soon a part-time consultant at Gordian Logistic Experts, before returning to the UT full-time in 2011. Rob began working at TU/e in 2014, initially as an assistant professor. Rob has been a visiting scholar at the University of Texas at Austin (2008) and the Rensselaer Polytechnic Institute (2014). He has acted as a reviewer for journals such as Management Science, Operations Research, Manufacturing & Service Operations Management, Reliability Engineering & System Safety, Naval Research Logistics and the European Journal of Operational Research. He was also organizer of the first two editions of the Maintenance Research Day.